Move over rainbow hearse. 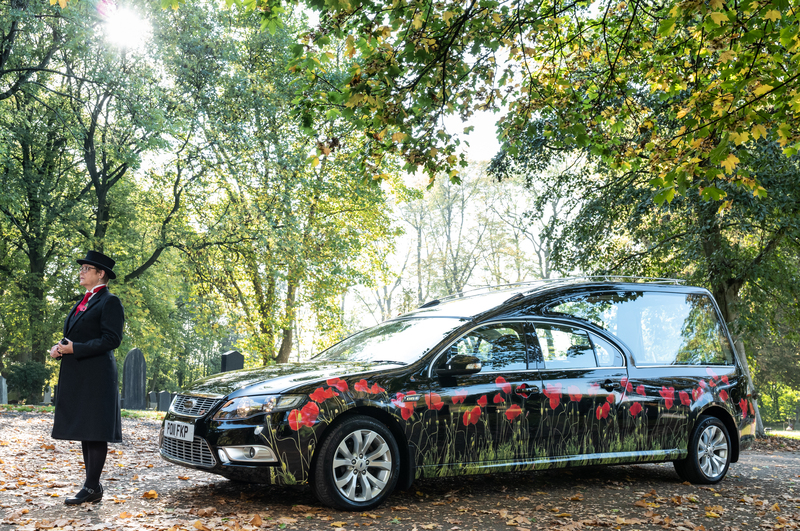 Funeral provider Co-op Funeralcare has unveiled the UK’s first poppy hearse – a transformed Ford Cardinal with a showering of 100 poppies to mark the Centenary of the end of WW1. The launch of the hearse is in response to an increased demand in the last 3 years from Co-op’s clients for alternative vehicles, which is backed by data. Turns out, of the 100,000 funerals Co-op conducts each year, alternative hearses are now used for one in 100 funerals. 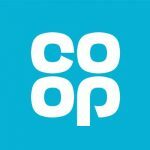 Bottom Line: available nationwide immediately for funerals organized by Co-op Funeralcare and can be transported to any location across the UK. “Personalization of funerals is something we’re seeing more and more frequently. Families want to reflect the unique personalities and interests that their loved ones had whilst they were alive. We always aim to make our clients’ wishes a reality and with a decreasing number of Brits wanting a traditional funeral, our growing fleet of alternative hearses is just one of the many ways that we can help do just that.” – Director of Funerals at the Co-op, David Collingwood.